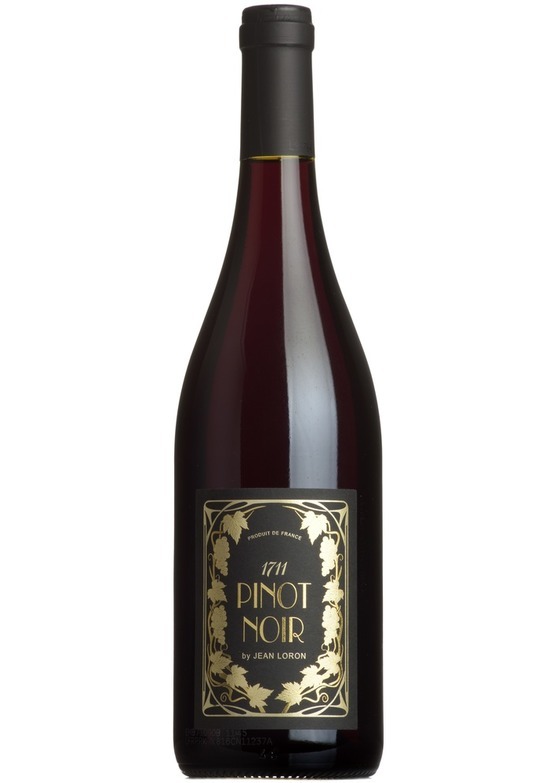 Sourced from fruit from both the Beaujolais as well as the southern vineyards of France, a classic tasting pinot noir packed with red berries and some beautifully spicy notes. "Soon after I became a fan of Beaujolais, I discovered 1711 produced with Pinot Noir grapes sourced from the best plots of vineyards in Beaujolais and southern France. I know its unusual as Beaujolais is famous for its reds made of Gamay and Southern France is typically known for growing Syrah, Grenache and Mourvèdre. However, I must say that 1711 has filled the gap with something different and perfectly crafted. Due to a warmer climate, vines produce consistently fully ripen grapes showing red berry flavours balanced with refreshing acidity influenced by the breeze from the Mediterranean sea.